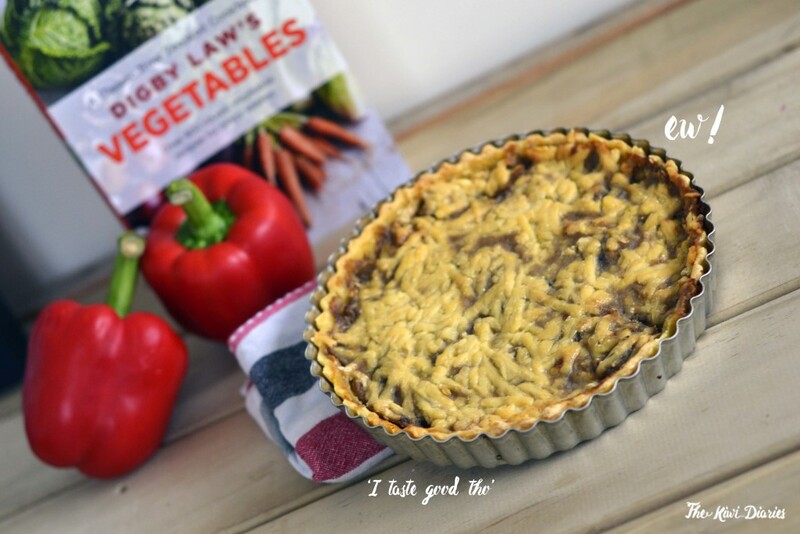 About a month ago, I got a copy of Digby Law’s Vegetable cookbook, which is filled with over 400 veggie based recipes (for every season) and it’s meant to be a classic staple in the New Zealand kitchen. Being, still new to the country I had to do some research about it given that I had no idea who this person was, but after reading that he was proclaimed The High Priest of Vegetables I guess I didn’t have much choice than at least give it a go. The book is filled with recipes, from avocados to watercress, with an extra section for sauces, dressings and extra veggies. Each section gives us a bit of information and history about each vegetable and then goes onto the recipes. What I found is that most recipes contain at least one of these three ingredients: butter, cheese or/and cornflour, usually I would associate veggies to healthy eating and those are not ingredients I would use if I was trying to eat healthy, but the first edition of this book was released in 1978 so you would imagine that these recipes are more like comfort food than raw healthy dishes. It’s more about casseroles, souffles, creamy sauces over roasted vegetables and learning more about every single item and how to take it to the next level. I’m a visual person, I need to see what I’m doing and what I’m about to do in order to check that the final product is correctly done, so imagine my despair when I couldn’t find a single image on this book, none, how I’m I supposed to know how a kumara souffle looks like, how to present it? (lately I’m all about presentation). Which takes me to the second part of the title ‘the case of the ugly pie’ I though, given that there were no photos in the book, that I’d cook something and photograph it to showcase a recipe. I decided to go for a cheese and mushroom tart, give that I had all the ingredients on hand. 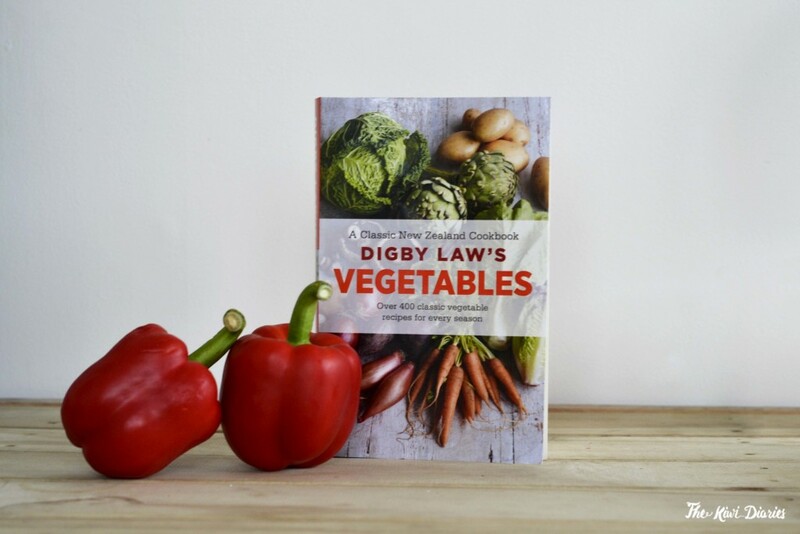 Digby Law’s Vegetables Cookbook has been republished and can be found in stores around Auckland. Also by the same author, the ‘pickle & chutney cookbook’ and the ‘soup cookbook’ has been re launched so you can get the three of them as a collection.